Infiniti QX30 premium active crossover is making its simultaneous global debut at the 2015 Los Angeles and Guangzhou international motor shows. Created for a new generation of premium buyers, the QX30 boasts a purposeful appearance that makes a bold visual statement – and joins the Q30 as part of Infiniti’s new premium compact model line-up. Remaining true to the powerful and elegant design cues that guided the original QX30 concept, the car’s highly sculpted exterior, unique crossover stance and asymmetric cabin design exemplify Infiniti’s design-led approach to product development. 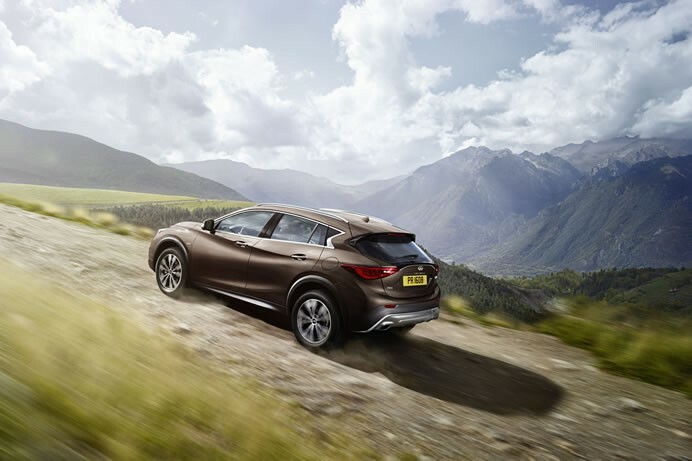 The Infiniti QX30 offers an elevated ride height, confidence-inspiring handling, a `go-anywhere’ attitude and comes available with an intelligent all-wheel drive system. As a result, the vehicle is able to take on urban, suburban and winding rural roads in all driving conditions. Alongside the Q30, revealed at the Frankfurt Motor Show in September 2015, the QX30 will play an integral role in Infiniti’s promise to offer customers a broader range of premium products. The vehicle is also expected to contribute to the continual increase of global sales – which have already hit record levels in 2015. 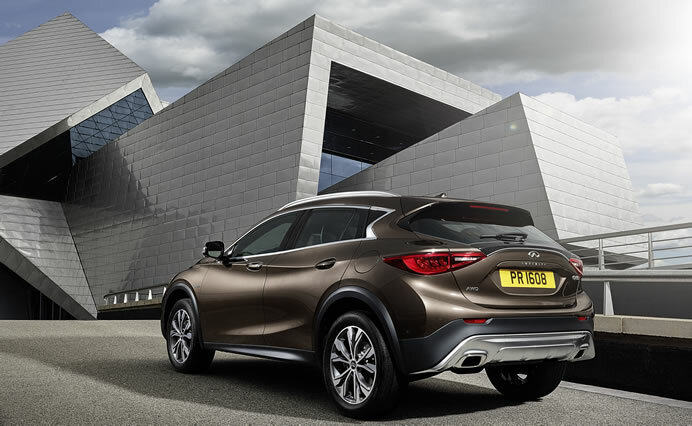 The Infiniti QX30 premium active crossover will go on sale in selected markets in the middle of 2016.